Aston Martin has been drip feeding photos of their new project for a few months now. According to Aston Martin’s Creative Director of Exterior Design, Miles Nurnberger, the exterior design is 95 percent complete. “The remaining areas of non-structural bodywork are still subject to evolution and change as Adrian Newey continues to explore ways of finding more downforce. The new outlets in the body are a case in point. 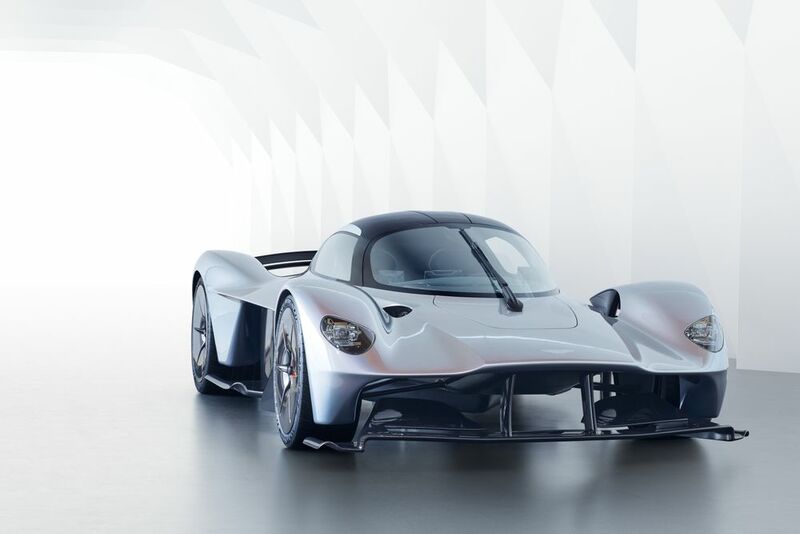 “Ordinarily the last thing we’d want to do to one of our surfaces is cut a hole in it, but these vents work the front wings so much harder that they’ve found a significant gain in front downforce. The fact that they are so effective gives them their own functional beauty, but we’ve finessed them without impacting on their functionality. This entry was posted in News, Supercar and tagged Aston Martin.